I will give it this - the film really captured the look of the original anime, from the design of the city to the characters. I didn't really mind Scarlett Johansson in the lead (despite the controversy over whitewashing it created) but it's really the plot that suffers in this live-action remake. It takes bits and pieces from the original film, the sequel and the series - but never really meshes. It's stylish and fun to watch, but not as good as I wanted it to be. A young woman awakens to find that her brain has been implanted into a near indestructible robotic body and is recruited into a government-backed anti-terrorism unit. This big budget live action anime suffered a lot of setbacks before its release. Namely, the whitewashing controversy over Scarlett Johasson and the question as to whether or not a remake was even needed. I did not see the original anime film (it's on my list so relax). All that aside, GHOST IN THE SHELL (2017) is a serviceable sci-fi action flick with sumptuous visuals and eye popping action. Rupert Sanders made his directorial debut with SNOW WHITE&THE HUNTSMAN and instantly distinguished himself as a remarkable visual director. It's a shame that this is only his second movie since the effects and action look superb. It just might score a surprise nomination for best visual effects. No posts have been made on this movie yet. 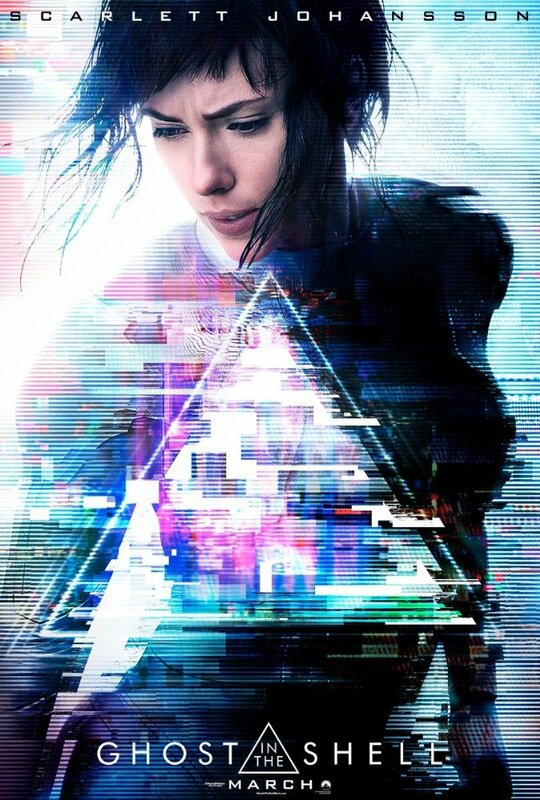 Be the first to start talking about Ghost in the Shell!